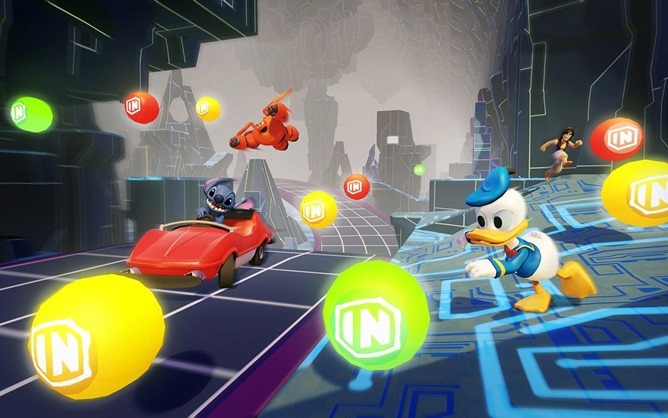 If you're not familiar with Disney Infinity, it's basically the media giant's answer to digital toys like Skylanders, Angry Birds Telepods, and Nintendo Amiibo. 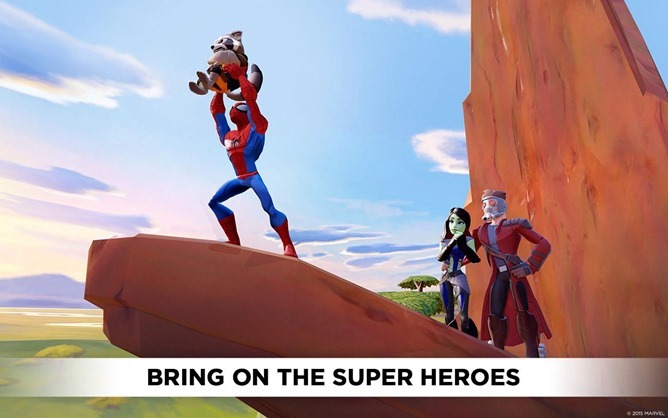 The gist is that you buy your kids RFID-enabled collectible statues, they stick 'em on a base station, and then they can use digital versions of those characters inside the Disney Infinity game. Is there a technical reason that a completely digital character needs a $15 hunk of physical plastic to unlock? 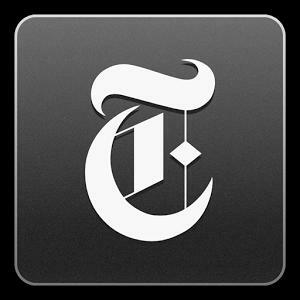 Why certainly, so long as "technical reason" includes "making Disney a boatload of money." 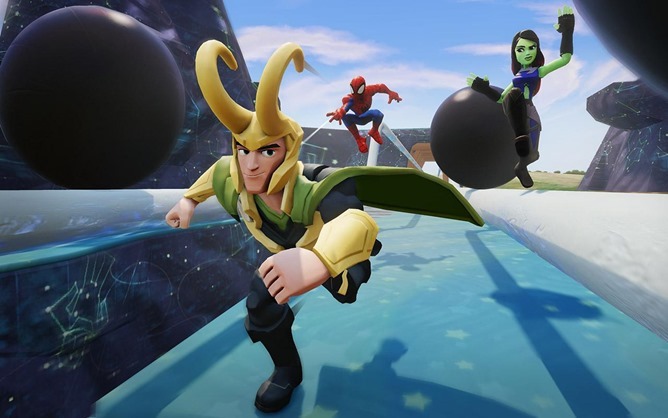 The Infinity games are available on all major consoles and the PC. 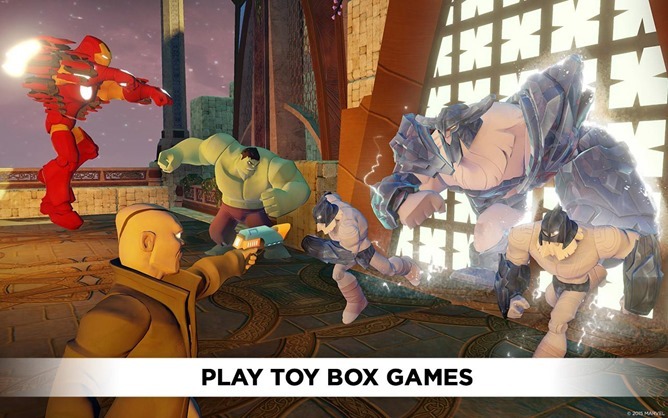 With the Android release of Disney Infinity Toy Box 2.0, kids can play with their saved characters and progress on phones and tablets. 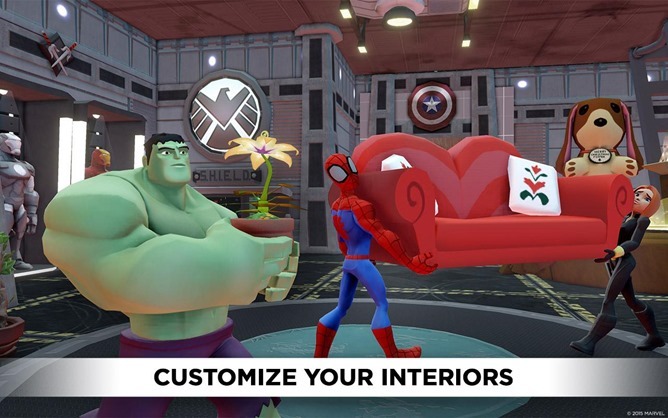 Unfortunately there's no way to import new characters directly into the Android version with a mobile reader - you'll have to scan it in on the PC or console, or just enter the character code manually. A random selection of three free characters is available, but the characters rotate, so you won't be able to get used to any one set of abilities without buying the corresponding figure. Everything the light touches is making us a crap-ton of money. 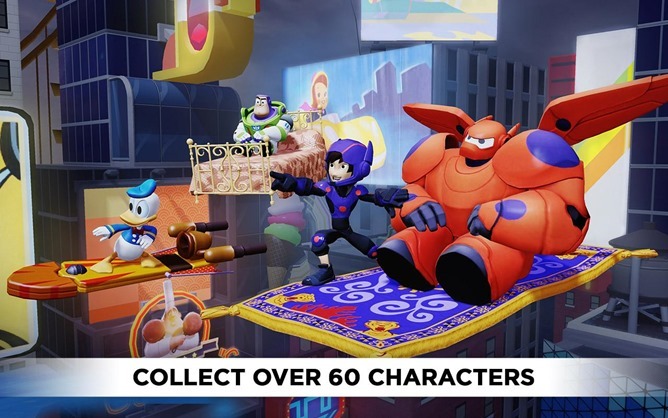 The mobile version of Disney Infinity seems to contain only the Toy Box mode, where you can import characters from different movies and franchises in a free-for-all sandbox. It's kind of like a super-commercialized version of Minecraft with platforming elements. 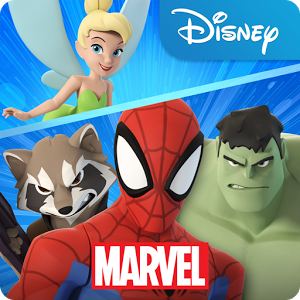 Right now character options include traditional animated Disney movies like Peter Pan, Disney CG movies like Frozen, Pixar movies like Cars, live-action Disney movies like Pirates of the Caribbean, and Marvel superheroes like Iron Man. I would tell you about the in-app purchases (they go up to $60), but at the moment the app isn't letting me log in on my Nexus 6. Hopefully Disney can work out the teething troubles with a quick update.